We have everything you’ll need. 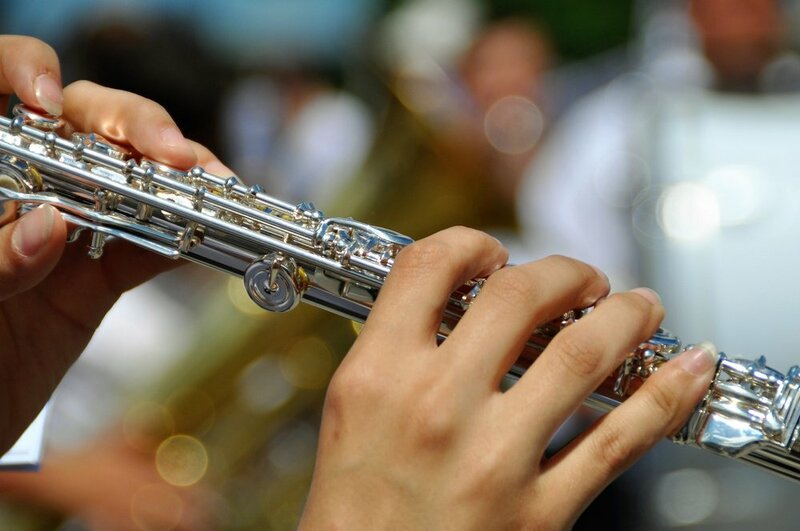 What we do best – our award-winning support of the youth of St. Louis for band and orchestra. This is our passion and what we enjoy the most. We’re the leader in lessons and have taught tens of thousands of students on just about every instrument imaginable. We’ve been around longer than most because we love what we do. We look forward to helping Directors and students develop a love that can last a lifetime – the love of music. Parents love Mozingo Music because we’re dedicated to music education for children of all ages. From early elementary to high school students, we pride ourselves on having the best teachers, facilities, and instrument selection. 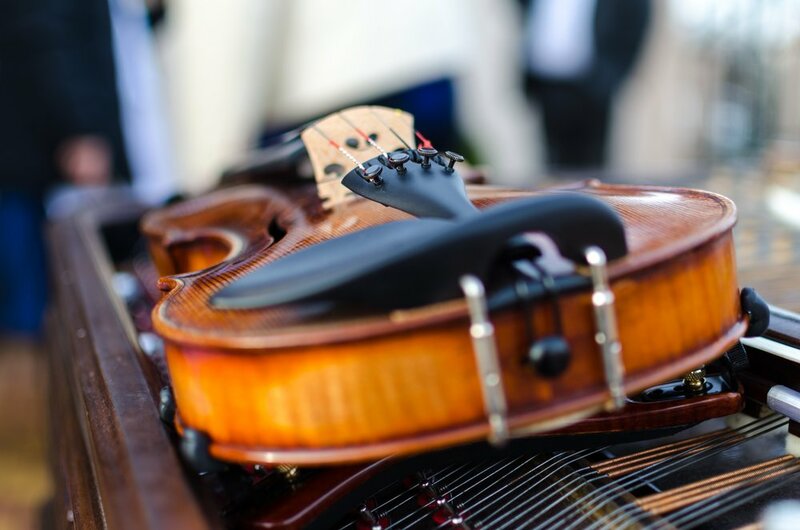 Learning a musical instrument has a profound effect on school work, confidence, discipline, sports – and is a pursuit and passion that can be enjoyed for a lifetime. Whether its rentals, step-ups, or school bids, we have the quality & playability your program needs. Your groups will sound better through our strategic plan to get more step-up and pro instruments into the program. We offer the best value to parents & schools through strategic purchasing & wise investment in inventory. You don’t have to shop online or through catalogs to get the best value. Not just a drop off & pick up service, our school representatives are there when you need us. We are willing to lend a hand & make your program all it can be. Our free clinician program offers some of the best educators from our state & region, free of charge to help build your school’s program. * Our clinicians are provided as part of our mission to provide unparalleled, superior service to our directors, resulting in more time on the podium and bigger, better bands. Our school representatives are responsible for providing the Mozingo difference to our band & orchestra directors. They make regular visits to the schools, working with music directors, & executing all levels of support & service.